Cambodia is such a must-see country while visiting Indochina. Travelers often include both Vietnam and Cambodia into one trip to experience the best things at once. To transfer to Cambodia from Vietnam, we have various options to choose, depending on each person’s interests, budget and liking. On this blog, we would like to share with you some info and ways to get to the country. 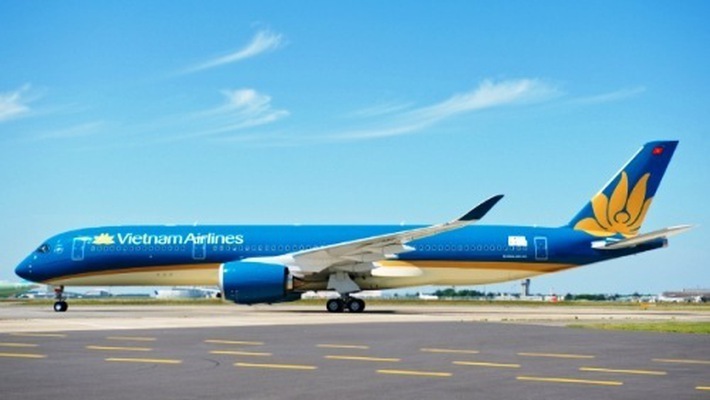 The airlines which operate on those routes are Vietnam Airline and Cambodia Angkor Air. Sometimes they buy each other’s seats as well so you can check up both websites to find the most reasonable deal. With bus, it surely will save you a lot of cost but please be warned as it will be a long and tired journey. 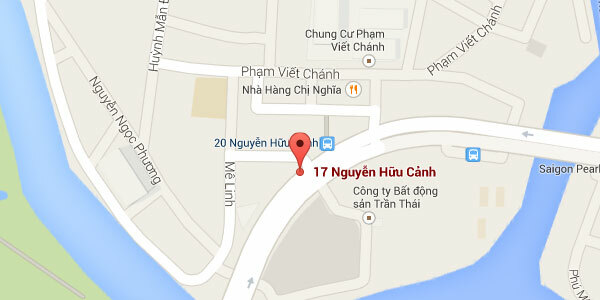 Saigon will be the only place that you can take either the bus or van. 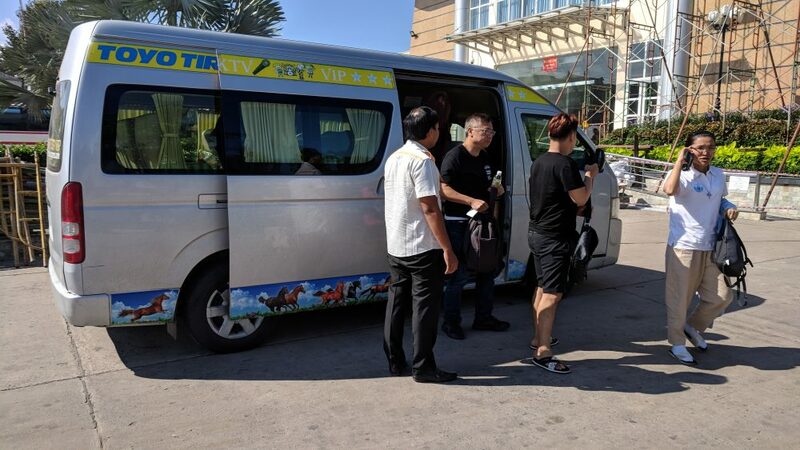 We recommend you to choose the van since upon arrival at the land border (Moc Bai/Bavet), the processing time for visa/entry if you choose the van will be shorter then the bus as there are more people on bus. Visa to enter Cambodia is very easy to obtain on arrival (up-to-date till now 2018 is USD 35 for single entry/30-day stay). It will be 6 to 7-hour drive from Saigon to Phnom Penh and up to 13-hour from Saigon to Siem Reap. The road system in Cambodia is not yet developed so please expect rocky and bumpy journey. You can choose among those good companies for consideration: Giant Ibis or Mekong Express. You can check up the price and schedule on their websites. One of the cool options is speed boat which gives you the chance to transfer on the water, see and feel the wind breezing. However, in order to go with the boat, we have to plan things up first since it’s not as easy as flight or bus. We can change the destination on day 1 and 2 but at the end of day 2, we should be at Chau Doc to ready for the transfer the next morning. The reason we can only go to Phnom Penh on the morning of day 3 is that the speed boat’s schedule is fixed at 7.30 am. 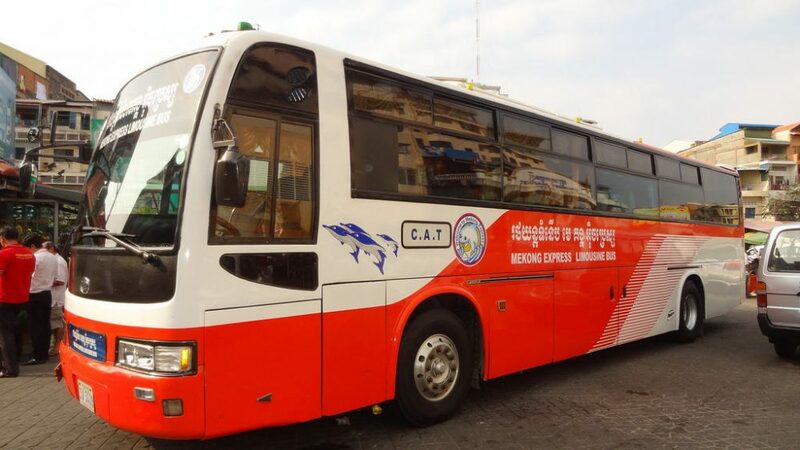 The duration for the transfer will be around 5 hours which you will be at the pier of Phnom Penh around noon time. Hope with all the info, you can have easy time choosing the option suits you best.